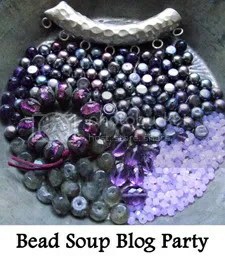 Welcome to the 8th Annual Bead Soup Blog Hop! This year I was paired with the amazing Susan Nelson Bowie of Stones and Bones Jewelry Design in Atlanta, Georgia. You can see her work here. Susan is First Nation Musogee Creek and honors her Native American roots by designing with Mother Earth in mind and spirit. The organic bead soup that I received from Susan Nelson Bowie. The beads that I received from Susan had such a natural feel to them. What I liked is that they seemed to represent the three elements. 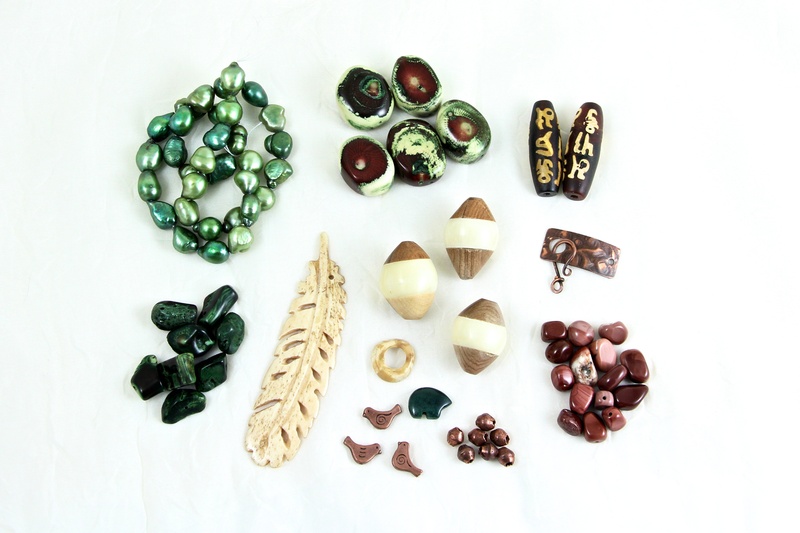 The earth was represented by the jasper stones, wooden beads, and the bear bead. The green fresh water pearls were for the water. The sky was symbolized by the copper bird beads and the feather focal bead. As you can see, the elements blended together perfectly to create this Earth’s Treasures set. For the center piece, I wanted to combine the symbolic elements that Susan had sent me. After doing some research, I found out that in Native American culture that the bear represents strength and bravery, the bird is totem for creativity and peace, and the feather symbolizes trust, honor, and wisdom. My hope is that the person who wears this necklace would benefit from all three totems. I really enjoyed designing with these organic treasures. Would love to hear from you in the comments, which are on the top right hand corner of this blog. To see what I sent Susan and see what she made, click here. 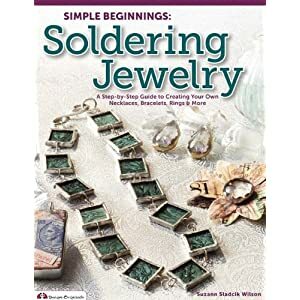 To see all of the participants in the Bead Soup Blog Hop and see their amazing creations, click here. Thanks for stopping by! 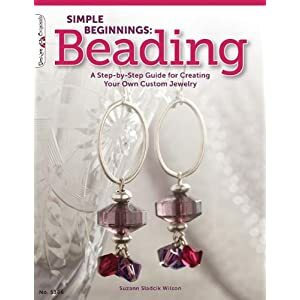 Happy Beading! so very pretty!The greens are gorgeous, and the focal is amazing! great job! Beautiful, what a lovely set! You’ve really done your soup proud! This is an awesome soup with all the totems/symbols included. I especially love the bone feather and the bear, as I’m drawn to these totems. Well done! I am honoured by your work…Beautiful !!! I am so glad that you like it, Susan! Thank you for the fun soup to play with! Thank you, Marcia. You made some amazing pieces from your soup! Lovely, well put together. Nice job. Hmhmhm, love theat earthy tones – that’s a beautiful necklace, Suzann! Thank you, Michi! Yours turned out beautiful, too! Nice ensemble. Actually lusting after a few of the beads that were in your soup too. Thank you, Cece! Glad you enjoyed it! Thank you, Candi! Happy that you liked it! Great organic feel to your design. Good job. Thank you, Kumi! Your designs are beautiful! Cool elements…. a real organic artsy feel to the set! Soup-er! Beautiful necklace and so earthy a feel to it. Thank you, Sharon! That is exactly what I was going for. Beautiful set, love how you used the focal! Thank you, Jean. I felt the layering gave the focal more interest. What a wonderful design, Suzann! Earth’s treasures indeed! I love your necklace. Thank you, Lea! Really enjoyed your soup, too! I really like the organic earthy-ness (is that a word?) lol it has. Very calming. Beautiful piece. Thank you, Andrea! I’m glad you enjoyed it! I love the thought process that you put into this as well as your design! Thank you, Jenny! Your pieces are lovely! Your creations are beautiful. Very meaningful. Gorgeous! I love the colors in your soup! You combined the elements of your soup beautifully. very organic. combining your whole soup into one piece couldn’t have been easy, but you make it look like it is! Your soup has all the qualities of nature, the greens, the brown tones, the feel of the earth is calling out to me. You did an awesome job of putting it all together. Great use of all your soup. Love the feathers and the birds. They just fly with the colors and composition. Beautiful work! What a lovely title earth treasures set, you put alot of thought into these pieces and that really shows! Thank you, Niky! I sure did try! You created a beautiful and meaningful set of jewelry. I enjoyed reading about the symbols and references as a background of your creations which make them even more interesting. I love work like this, it really means something! What a blessing to the receiver! I love your earthy bead soup and you put it all together perfectly! You created a spectacular set with your soup. Everything goes together so well without seeming overly matchy. Really nice job. I love that you highlighted the feather as that was the first thing my eyes went to in the soup picture! What a beautiful necklace! it truly honors all of the totems. Great set, I love how you put it all together, very balanced! What a beautiful soup! You used excellent design to bring it all together is such a way to honour those ingredients, it’s really stunning. Suzann – you turned a lovely soup into a lovely ensemble! I adore the way you used those tiny fetish beads to embellish the focal of the necklace. Beautiful! What a cool soup! I really love what you did with it…sweet piece! Like how your pieces tell a story. Awesome job! Such a stunning necklace, absolutely love it. What a gorgeous soup and a wonderful necklace you designed with it. I love the tribal feel to it and the earth symbolizisms. in it. Very nice. Great job using your soup. Your beautiful set does give off a natural and earthy vibe. Nice necklace … well done! Your set is so beautiful, I really love what you created with your bead soup. Love what you’ve made, the necklace is beautiful with all those colors that go together perfectly and the earrings are so cute! That was such a gorgeous soup she sent you and you most definitely did it justice. Gorgeous! Gorgeous earthy necklace, love it! I love the symbolism of the necklace. Truly beautiful and meaningful. AWESOME! I love the feather! Thanks for participating over the years! 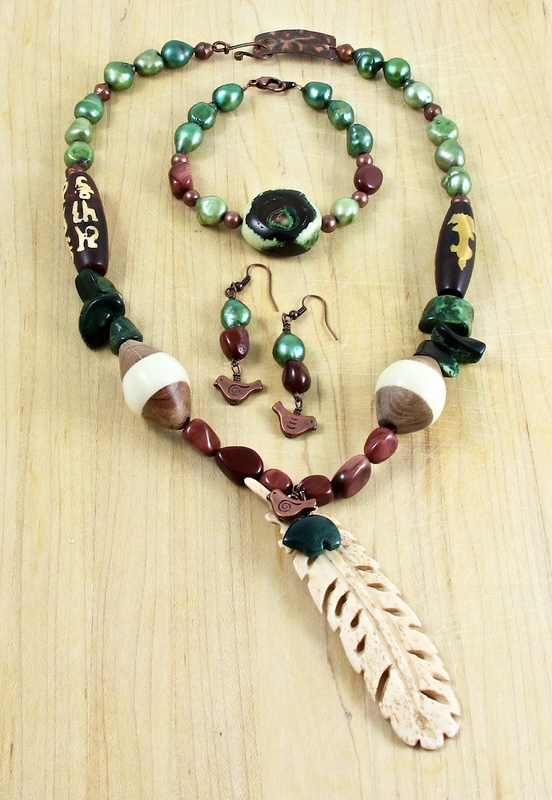 earth-tone set-elegant and so creative! superb! This is a really beautiful set!!! Very natural and earthy but more…it has a lot of depth to it!!! Great job! Have a Blessed Day!!! Wonderful earthy set! Great work. I love the rich green color of your soup! The feather is a great focal for your soup! I love the bead soup you received! the colours are not very typical but they worked out wonderfully in your creation. very nice matching set. Beatuful set. Wonderful colours and great designs. I really like it. Very earthy! Great set! You did a great job with your bead soup !! I could totally see that soup taking a different twist and not be so natural-feeling. However, I like that you held on to it and created a fabulously unique set. Well done. Very well named, it is a treasure to be sure! I enjoyed your explanation on the meaning of the stones. Fabulous! It’s a great necklace with your awesome soup! Oh I love those beads!!!! Just gorgeous. I especially love the feather focal. Wow! Stunning beads, stunning jewellery. Lovely♥ intense colours and a playful design make this a special – almost a bit ‘ethnical’- set! What an ambitious task to combine all the elements in one set! It is beautiful, balanced and striking at the same time and its symbolism is impressive! I love the colors and the designs are simply gorgeous. One of the reasons I like blog hops and this one in particular is that I often see combos of colors in a way I hadn’t before. I wouldn’t think to combine them the way you did, but of course now that I see your piece, I know it works. And it works very well. Nicely done!